Ajit Yoganathan, Ph.D., the Wallace H. Coulter Distinguished Faculty Chair and Regents’ Professor in the Wallace H. Coulter Department of Biomedical Engineering at Georgia Tech and Emory. This year, the Tamils’ Information journal, based in Toronto, (Ontario) Canada, has presented its Tamils’ Information Lifetime Achievement Award to Ajit Yoganathan, Ph.D. Yoganathan is currently the Wallace H. Coulter Distinguished Faculty Chair and a Regents’ Professor in the Wallace H. Coulter Department of Biomedical Engineering at Georgia Tech and Emory. He is also the associate chair for translational research, and the founder and director of the Center for Innovative Cardiovascular Technologies. Yoganathan’s lab has either directly or indirectly evaluated all prosthetic heart valves in use in the United States since 1975. 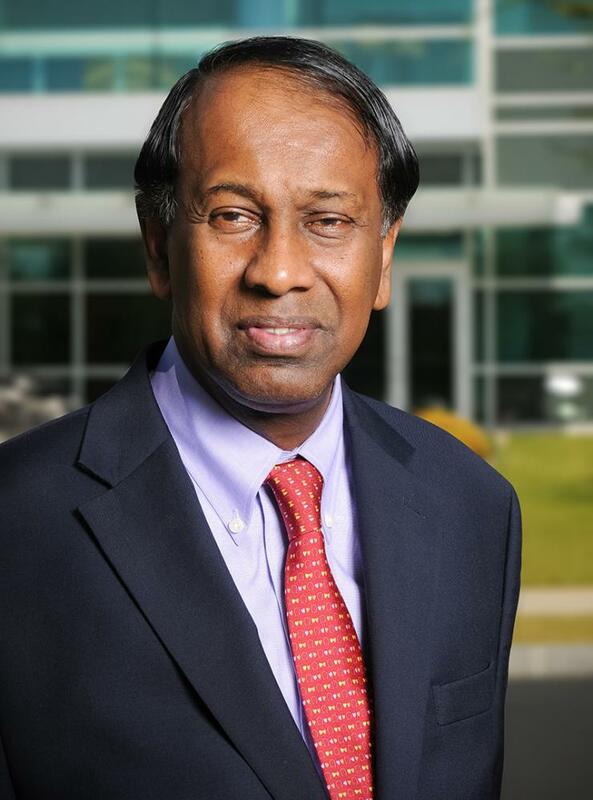 Yoganathan is only the second Sri Lankan elected as a member of the National Academy of Engineering—the highest honor for an engineer in the United States.